Don Draper. 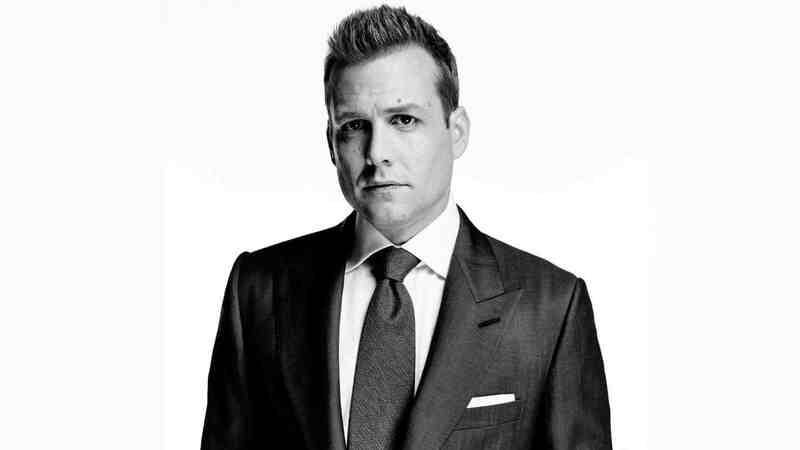 Harvey Specter. James Bond. These are powerful men who know how to get their jobs done and look good while doing them. Most of us can’t afford movie stellar looks, but there are still ways to put yourself together like a million bucks. Here are a few tips on how to dress like a boss on a budget. When full-price stores can’t sell everything they have in stock, they have two options: send it back to the manufacturer or try to make some profit. That’s where off-price stores come in. Retailers like Marshalls and TJ Maxx buy merchandise from full-price stores and sell it for less. The quality is still high and it may be out of season, but who cares? You’re saving massive amounts of money. Visiting these stores in person is your smartest bet because they also have clearance sales when stock gets full. Online shopping can yield some incredible results, but you still have to pay for shipping and you never really know how clothing fits until it arrives at your doorstep. Other examples of off-price stores include Ross and Burlington Coat Factory. If you’re looking for shoes in particular, DSW and Famous Footwear are good places to shop. If you’re up for a little thrifting, Ragstock and Salvation Army have great quality clothes and vintage styles for just a few dollars. You can find an entirely unique wardrobe at a thrift store, but it will involve a lot of hunting to find the right clothes that fit you. Take some time to check out your local thrift store and you may be surprised what you find. If money is an issue regardless, start by gradually building up your wardrobe. Keep things simple by selecting monochromatic outfits. This means pairing pants and shirts of the same color, like black with black or blue with blue. 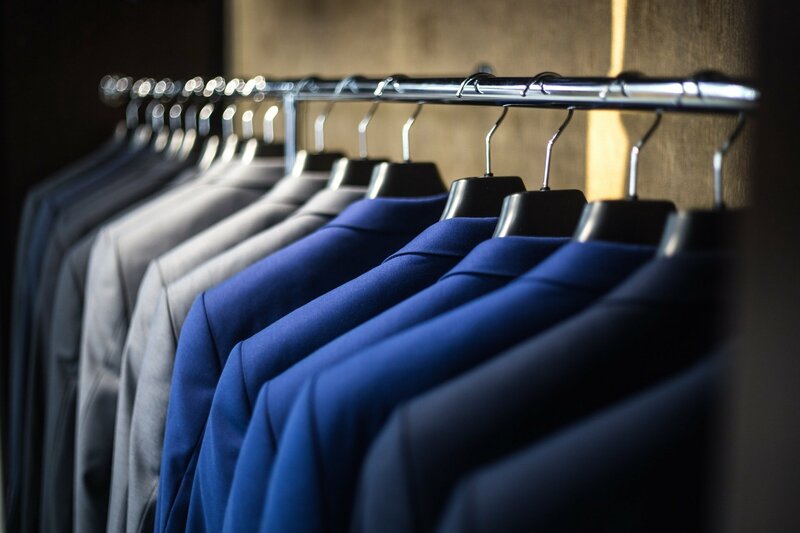 Eliminating variety can help you from overthinking when clothes shopping as well as save you time when deciding what to wear in the morning. Eventually, you can start mixing up your colors as the week progresses, giving off the impression that you have a much fuller wardrobe. Let’s say you start with three pairs of pants and four dress shirts. That’s twelve possible combinations. 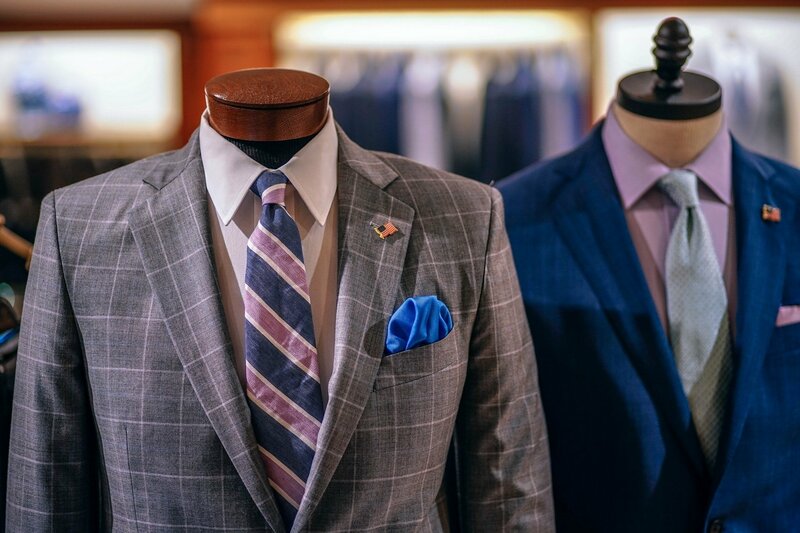 Throw in sport coats, shoes, and ties and you’re building up the options you have to fill out the entire month. When the weather gets cooler, sweaters are a good simple choice since they can make you look dressed up without actually having to wear a button down. You can wear a cardigan on its own, or wear it with a tie in place of a blazer and you automatically have a brand new looking outfit when in reality it’s the same shirt and tie you always had. Invest your money on items that will sustain a little more wear like pants, shoes, and blazers. 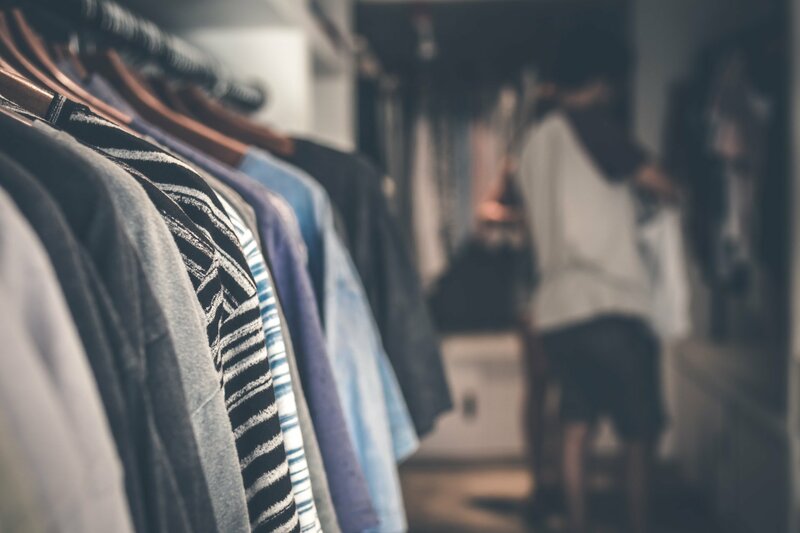 Items like shirts and ties can be purchased at second hand stores since they are usually hidden underneath sports coats. Buy at least two pairs of shoes in different colors to ensure variety. Remember, black goes with everything, but neutral colors like brown, white, or gray can also liven up your wardrobe. Blazers can be expensive, so if they are not a mandatory part of your dress code, save up and buy one when the time is right. Once you do purchase a blazer, it will elevate any pant and shirt combo you already have significantly. If your office has a strict dress code policy, try wearing a t-shirt underneath your blazer. If it looks nice, no one will question it. You can easily pull off this look with a nice pair of jeans and wear it on casual Fridays. Again, black is always a safe choice for blazers, but don’t be afraid to experiment with different shades of blue for a more vibrant look.